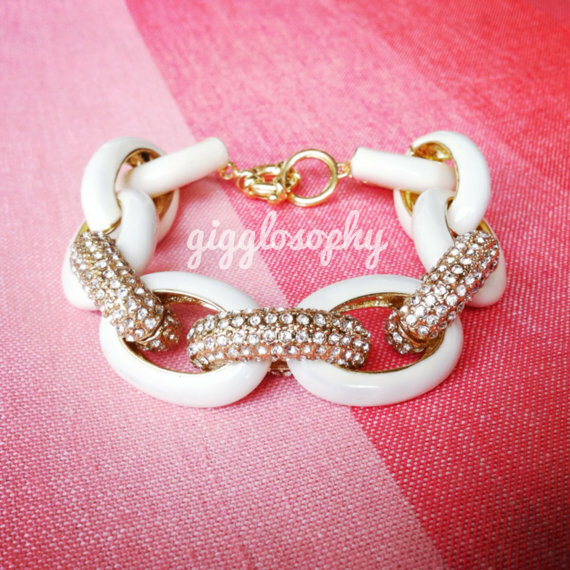 The winner of the Gigglosophy Bracelet Giveaway is Danielle Arsenault! Congratulations! 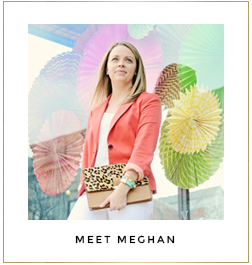 Please email meghan@everydayfashionandfinance.com with your contact information. We are very excited for you, and can't wait to see how you style this gorgeous bracelet! Tag us on Instagram when you do! Thank you to everyone who entered the giveaway! Stay tuned for more fun things to come! Have a great weekend!